The use of radionuclides and radiation sources in industry, medicine, and education continues to create a need for persons trained in their safe use. To meet this need, ORAU conducts a five-day training course—Introduction to Radiation Safety. The American Academy of Health Physics grants 40 Continuing Education Credits for completion of this course. The American Board of Industrial Hygiene grants 5.0 Certification Maintenance Points to CIHs for completion of this course. This five-day lecture/laboratory course is an introduction to the basic science behind radiation safety and to common applications of radiation safety principles. Lectures include a description of common radiation sources, interactions of radiation with matter, biological effects, detection, and measurement. 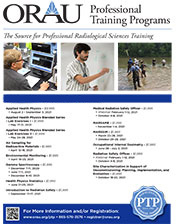 Laboratory exercises emphasize radiation detection and measurement techniques using both fixed and portable instrumentation. 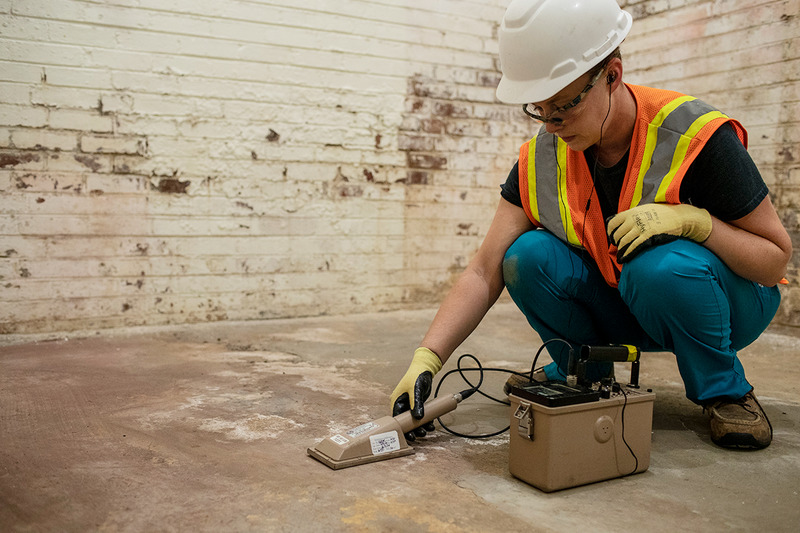 This course is designed for individuals who are new to working around sources of radiation and those who are interested in reinforcing their basic understanding of radiation safety and measurements.